Hello my name is Jan and I am a Dog Behavioural Advisor. I first started studying Canine Psychology and Dog Behaviourism whilst working in a veterinary clinic 17 years ago and have since completed varying courses in Canine Psychology and Canine Behaviour. 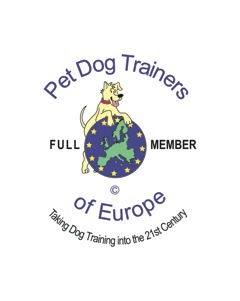 I continue to update my knowledge base with relevant courses, workshops and seminars covering a wide range of Canine Behaviour. 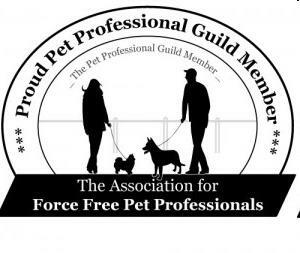 I am a Full member of the PDTE and a Full member of the PPG. Also I have successfully completed the "Get Trained with Dorwest" scheme and have passed with Distinction in basic product knowledge of their Veterinary Herbal Remedies. I am based in Sleaford, Lincolnshire and am available for home visits throughout the East Midlands. I work with clients on a one to one basis within the comfort of their home. This allows me to fully assess your pet in their natural environment which will afford me the opportunity to gain vital background knowledge, so I may determine the problem fully. This visit will be followed up with a detailed action plan that will help modify your dog’s behaviour. The methods I use are reward based training in a kind and non aggressive way, thus creating a calmer happier home. Do you wish to understand your Canine companion more? Do you want to know why your dog barks under certain circumstances? IF SO PLEASE GO TO MY CONTACT PAGE.